So uh, not so proud of this one. 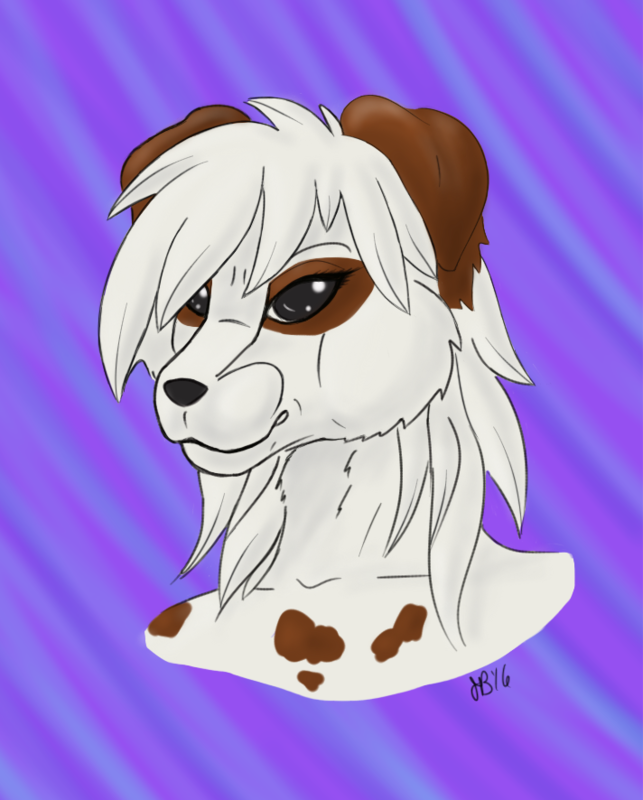 But this was the 2nd winner of the freebie headshot. It was a super simple colored sona. But here it is. Enjoy! Sona belongs to Danielle Olree. Art by me.